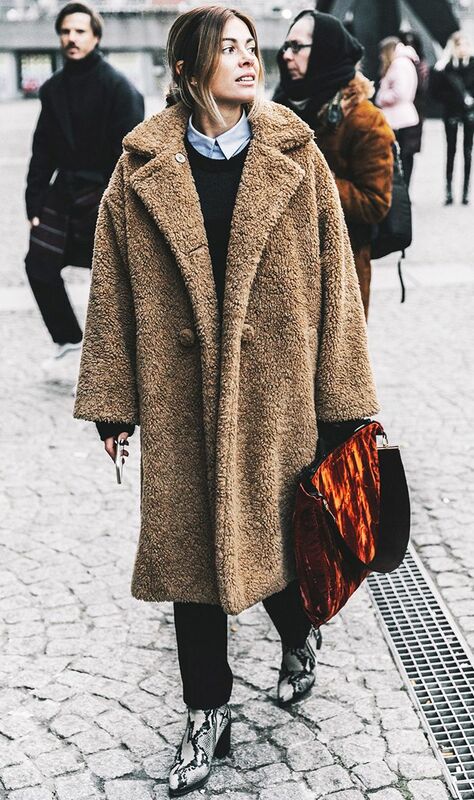 Not quite faux fur, not quite shearling, its texture more closely resembles that of a teddy bear, hence the name. They first became popular in the 1920s as fluffy car coats, and have cropped up time and again – it was modish in the 1960s with wool skirts and jumpers, and grungy in the 1990s with a slouchy fit and all-black-everything. It’s a statement in itself, meaning you can rein in the rest of your outfit if you feel like it. Just throw on a teddy coat on top of your comfiest jeans, t-shirt and trainers and you immediately have a ‘look’. 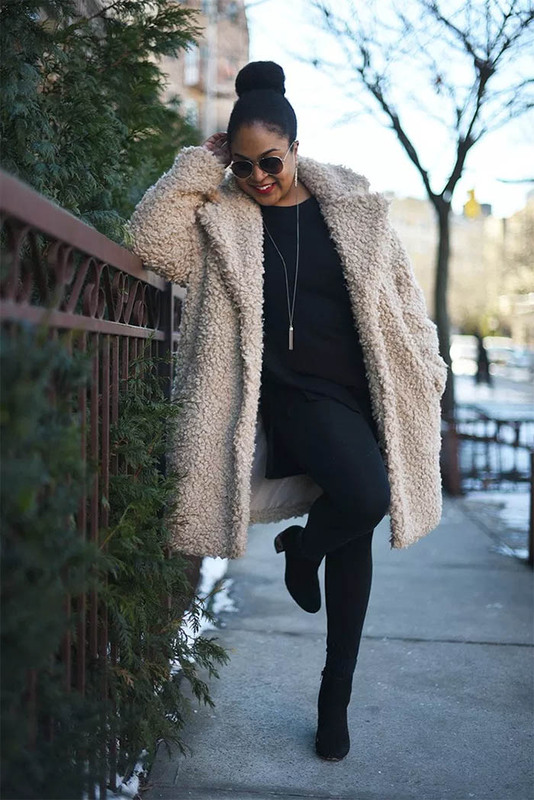 Here are some fur teddy coat and jacket outfit ideas that are trendy and cozy!